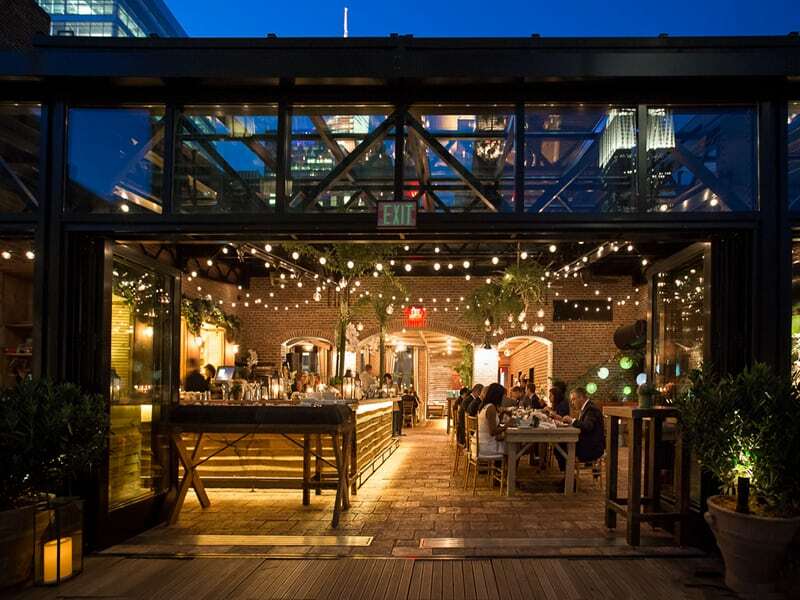 Regretfully guests under 21 are not permitted on the rooftop past 6 pm on Mondays-Saturdays. Minors are permitted to join us for lunch service and on Sundays for our afternoon and evening service as long as accompanied by an adult. Simple delicious dishes grounded by classic techniques with a focus on healthy, naturaland sustainable products.